The ultimate in handling and comfort for luxury SUVs. This all-new premium SUV tyre offers the very latest in high-quality comfort and optimum steering stability in on-road conditions. Perfect for family-sized luxury SUVs that demand lower noise and comfort with well-balanced dry and wet traction. 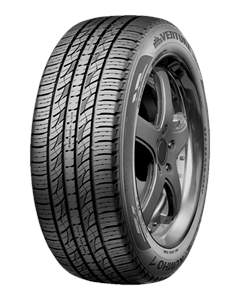 High class premium all season touring tyre for luxury SUVs. Reduced road harmonics and better comfort performance.